Do you have stacks of PowerPoint presentations? Are you looking for easy and cost-effective ways to transform them into effective eLearning courses? 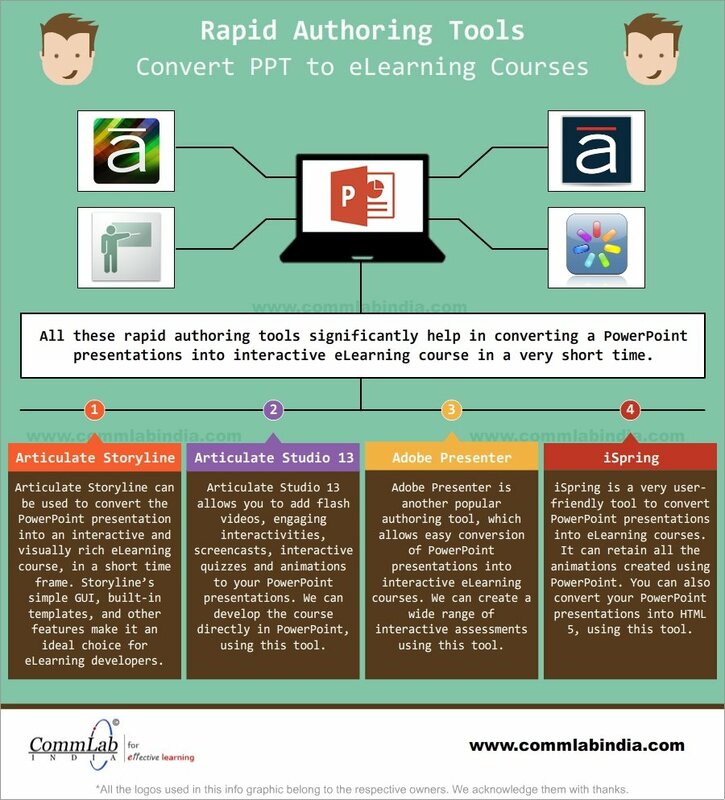 Well, you can harness the power of rapid authoring tools to convert your PowerPoint presentations into first-rate online courses. 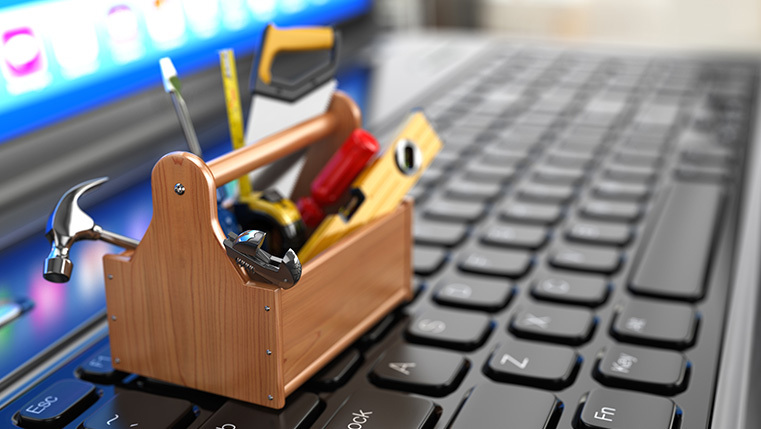 Let us now look at a few of these tools. Hope you find this post interesting. Do share your views.